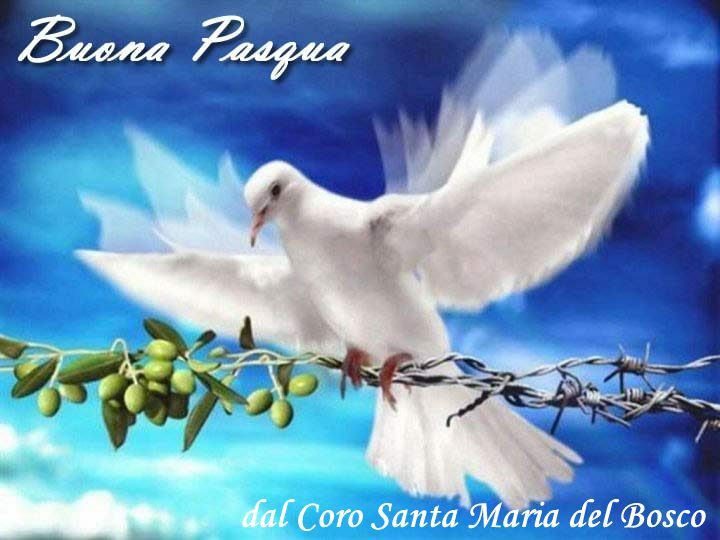 Auguri di Buona Pasqua dal Coro Santa Maria del Bosco! This entry was posted in Auguri. Bookmark the permalink.